Looking for something to do for the holidays? 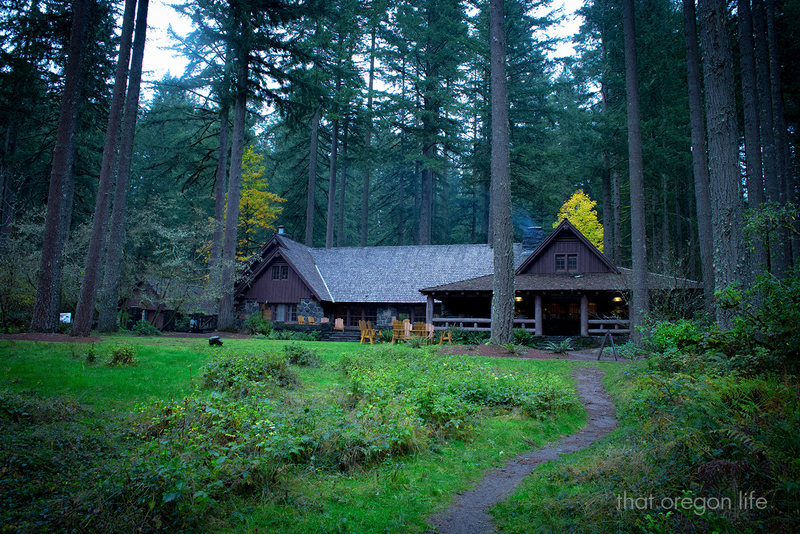 There’s no better place to celebrate with the fam than one of Oregon’s most beloved places, Silver Falls State Park! 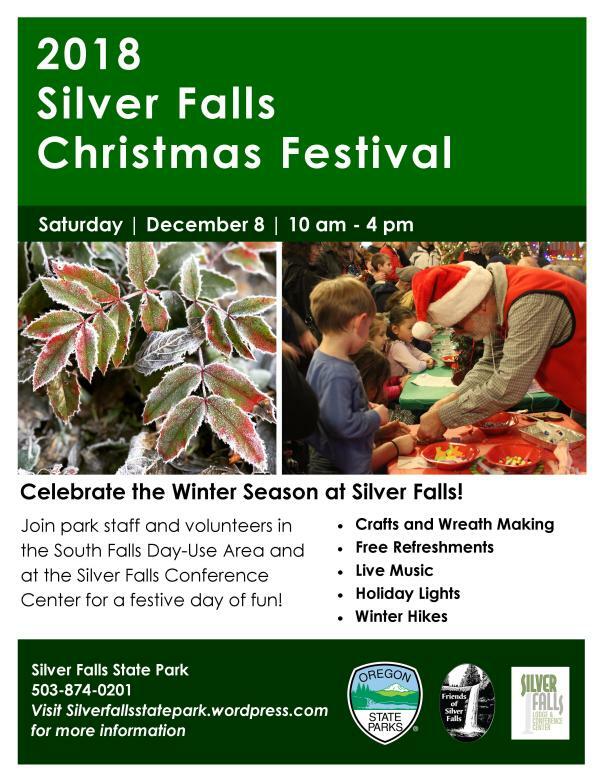 There will be plenty of fun including crafts as Oregon’s largest state park is transformed into a magical holiday event. 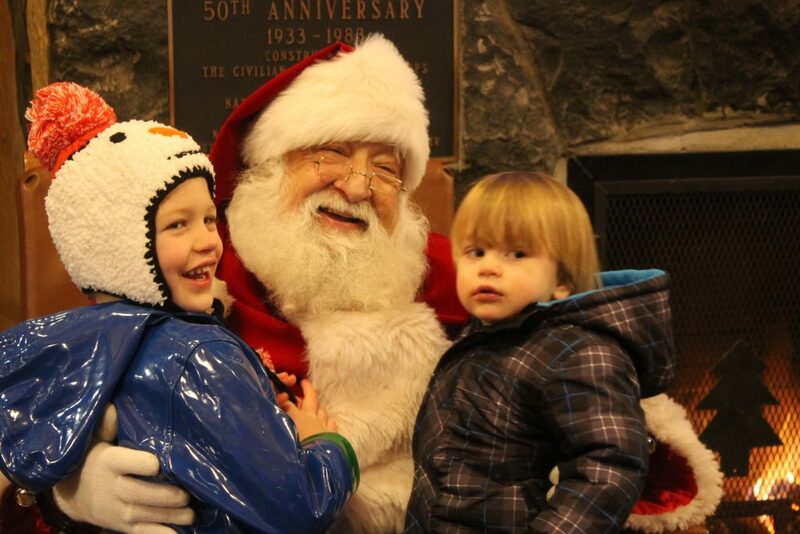 The festival includes live music, free refreshments, wreath making, building gingerbread houses, holiday lights, winter hikes around the gorgeous waterfalls, and even a visit from Santa himself. Step into a holiday haven as the park is transformed with decorated trees and thousands of lights. 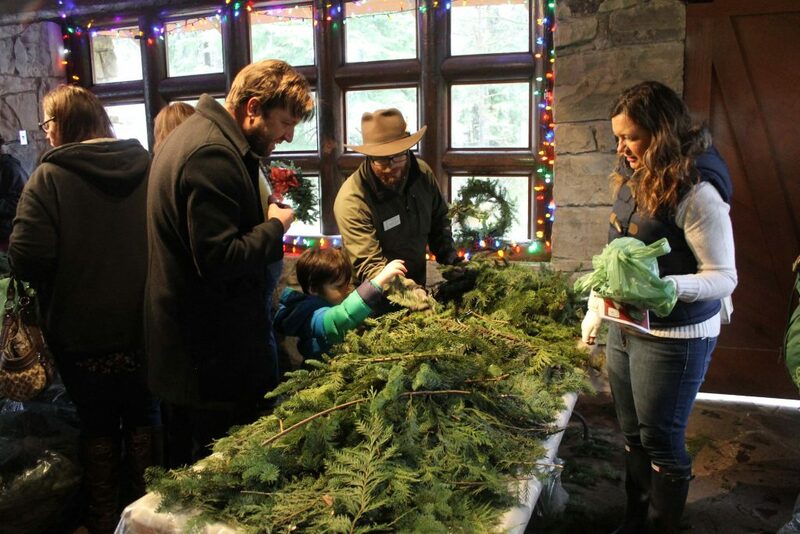 Rangers, hosts, and volunteers have created a wintry wonderland worthy of exploration. Come sip on hot cocoa in the lodge and enjoy the magical event. More information can be found here, or by calling (503) 874-0201.